Without question, the country with the most TEFL jobs in the world right now is China. 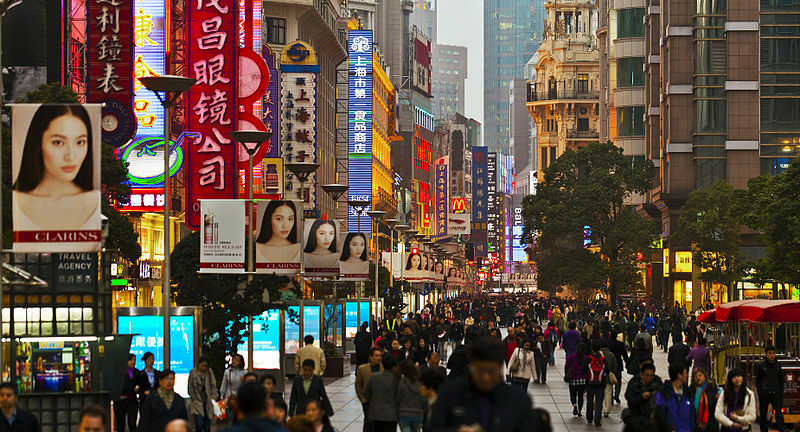 Whereas most countries in the world are suffering economic hardship, China really is flying. Jobs here are plentiful, unemployment is almost non-existent, and the expanding Chinese ELT industry is worth millions of pounds each year. Why is this? Well, there a number of reasons. Firstly, learning English in schools is compulsory from the age of five upwards. All over China, over 200 million Chinese school kids will have their noses in English books this week. Schools here have an ‘ability set’ system, where the top achievers go into a ‘top’ set, have the best teachers in that school and have classmates who also like to get their heads down and study. Kids in ‘lower’ sets have to get higher test scores than those in classes above them in order to take their place, so there is intense competition for places in the top sets. English is one of the four tested skills (along with maths, science and Chinese), so parents pay for their children to go to English classes after school and at weekends in order to get ahead of the rest. This is practiced in every village, town and city across the entire country! Everywhere you look, there is an English school full of kids learning English, and this means that there are endless ESL jobs here. Additionally, English language is a core module of every university course in China. A doctor can’t become a doctor unless he/she passes English tests at university, a quantity surveyor can’t be a quantity surveyor unless he/she passes English tests at university, and so on, and so on. The learning of English as a Second Language is of massive importance here. Taken further, as China is becoming a global force, it is becoming increasingly important to be able to speak English in the work place, especially within business and international trade. It is not just children learning English here, but also university students, graduates and working professionals. Put simply, China is crying out for qualified English teachers, like you, to come to China. Enjoy living and teaching in China! China is a fantastic place to live and teach. Every day you can see new things and be fully immersed in one of the oldest cultures on earth. The students here are respectful, motivated and very interested in you, the teacher. Whether you are a new TEFL teacher who has recently finished a teaching course, or have perhaps been teaching ESL a while and want to try a new country, then I would strongly recommend China as a wise destination.